# It DOES seem like the clay has some type of slip to it, if that even makes sense. 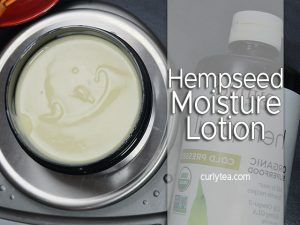 # I like my clay mixes to be more on the liquid side instead of paste because it spreads better throughout my hair. You can decide to only use 1/4 or 1/3 cup. It’s totally up to you! Which one do u think is more moisturizing out of the pink, brown, and gray clay? 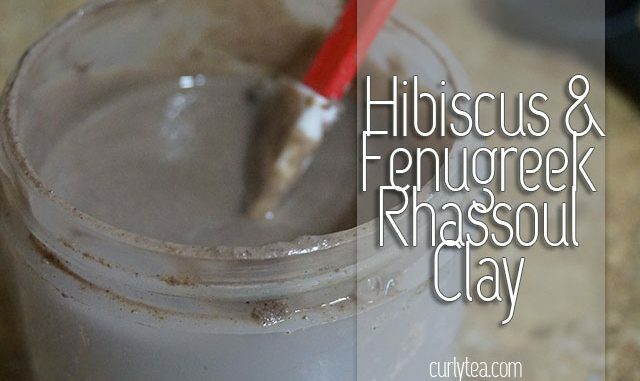 Have u tried french green clay? Do u think that’s more moisturizing than rhassoul clay?